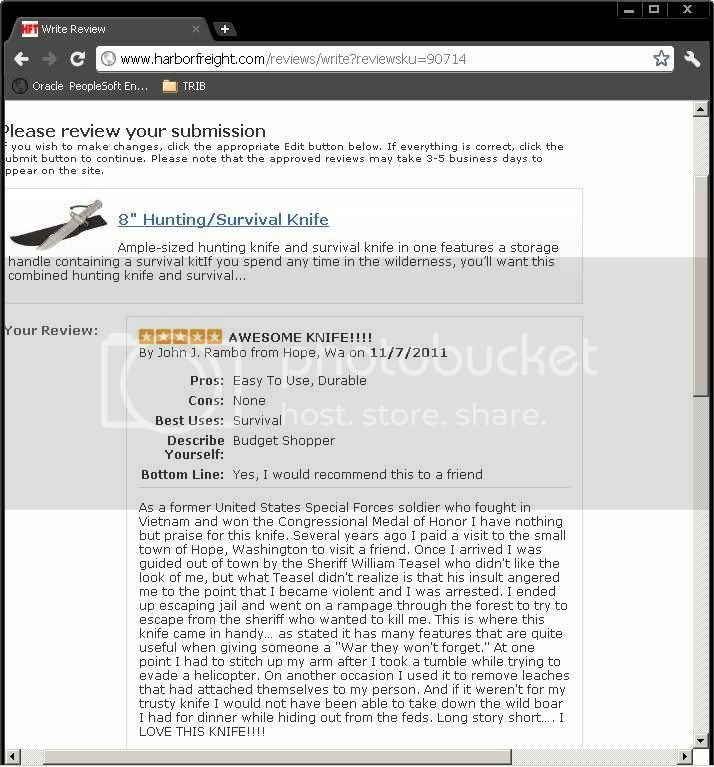 My buddy posted this review of the 8" Hunting Knife that Harbor Freight sells.  They never posted it. Now that's clever humor right there, thanks for the chuckles Nick. Bwa-hahahahahahaaa! I like that very much! Funny stuff! Thanks! I actually have one of those knives. I am glad Rambo endorses it! I've thought about doing a review of similar knives under the name Mick Dundee. Seems like that'd be good for some laughs.